UTA Libraries are seeking student feedback regarding which classes YOU would like to see make the switch to free or low-cost educational resources. Use this form to recommend UTA courses that you believe would benefit from OER. Do your instructors already use free or low-cost educational resources? Nominate them as Textbook Heroes! Share specific examples of OER that would be useful in courses you have taken. You can refer your course instructors to informational resources, such as UTA Libraries' Introduction to OER, or share stories of other faculty who have adopted free and low-cost resources at UTA. Show your instructors you care about this issue by sharing your thoughts on high textbook costs or showing them you appreciate it when they use cheap or free alternatives. One easy way to do this is through anonymous midterm or end-of-term course evaluations. 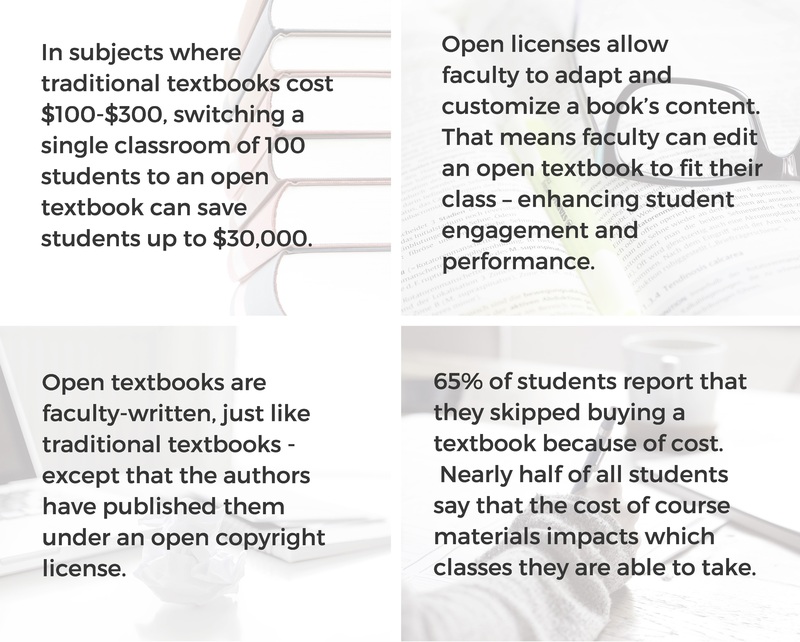 Having a good understanding of the teaching benefits of open and how to adopt and create OER allows students to provide instructors with the right information to support them in adopting open resources and practices. Above all else, remain respectful. Instructors and faculty members are frequently the ones who choose the educational resources used in their courses; however, many faculty have either never heard of OER or, if they have, don’t know how to get started. Here's some facts you could share to raise awareness of open options and the impact they have on students. Finally, remember that UTA Libraries offer support for educators interested in exploring open education. Instructors who are not sure how to begin can contact their subject librarian or Michelle Reed for personalized assistance. Sign up for our email list to get updates about OER at UTA or join the campaign online using #TextbookBroke #OpenUTA. #TextbookBroke is a social media campaign that works to illustrate the steep prices of current textbooks students at universities across the globe are paying. Through this hashtag, you can see the OER movement and how students at other universities (as well as our own) are impacted by textbook costs. Join the movement and use the hashtag on Twitter or Instagram to express your thoughts on current textbook pricing! #OpenUTA is meant to share information about UTA's OER and related open initiatives. 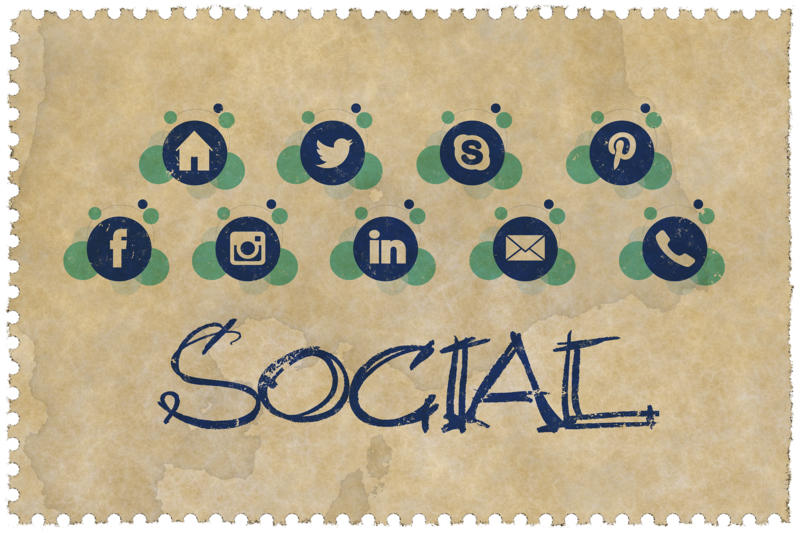 Use the hashtag on social media to share your thoughts, read about what other students are experiencing, and discover ways to help further the use of OER at UTA! Some of the content on this page was adapted from the B.C. Open Textbook OER Student Toolkit by Daniel Munro, Jenna Omassi, and Brady Yano (CC BY 4.0).